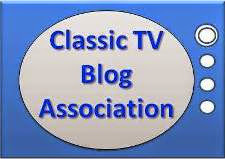 ...besides being the lead characters in 1950s-set series currently running on MeTV? They both began life as characters in prose tales, then appeared in movies based on that prose, and finally on long-running TV series based, not on the movies, but the original stories! 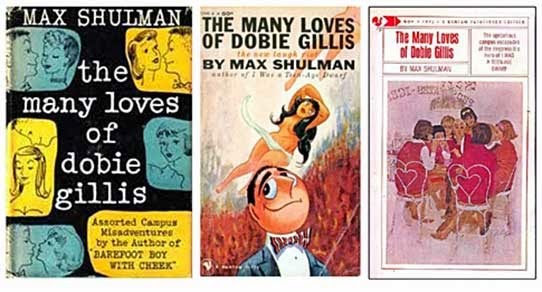 Noted humor writer Max Shulman conceived a college-age Dobie Gillis for a series of short stories in Cosmopolitan and The Saturday Evening Post which were gathered into a best-selling anthology called (suprise!) The Many Loves of Dobie Gillis. A couple of tales were adapted into a 1953 movie starring singer Bobby Van as Dobie, Debbie Reynolds as girlfriend Pansy Hammer, and dancer/choreographer Bob Fosse as Dobie's best friend, Charlie Trask. If you're not familar with the flick, it's understandable. It didn't do well in theatres, didn't do well on VHS, and is currently available only as a limited-run dvd. George Burns (of Burns and Allen and Oh, God! fame) optioned Dobie for TV, hoping to produce a star vehicle for his son, Ronnie. Shulman, less than impressed with Ronnie Allen's talent (or lack thereof), stalled until the option expired, then took the idea to NBC, making the characters high-schoolers instead of college students, and with a kid in the lead who had recently made an impression on teenage audiences on Love That Bob aka The Bob Cummings Show.. The astute among you will note the article above lists CBS, not NBC. That's because NBC turned the show down, then CBS bought it! ...Bob Denver as Maynard G Krebs, TV's first ongoing beatnik! Maynard, like Fonzie on Happy Days and Kramer on Seinfeld, quickly became the show's "breakout" character, with his catch phrases entering the pop culture lexicon and episodes written to showcase him instead of Dobie! 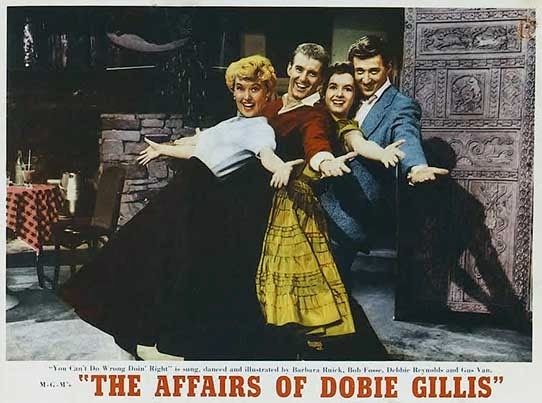 As hard as it is to believe in an era when half of scripted tv shows feature tweens/teens/young adults (under 25s) as series leads or title characters, The Many Loves of Dobie Gillis was the first network prime-time TV series with a high schooler (and his friends) as the primary characters! The show was told from the teen/young adult point of view, and the sarcastic (even snarky) dialogue usually gave the kids the final word with the adults. Creator/producer Shulman also decided to let the characters age at a normal rate, instead of keeping them high schoolers forever. The second had them graduating and Dobie and Maynard being drafted into the Army. The third season featured Dobie and Maynard receiving their military discharges and entering college. The fourth and final season continued their college careers (such as they were) as well as introducing surreal storylines that wouldn't have been out of place several years later on The Monkees. After the show was cancelled, there were several attempts at sequels and spinoffs, but none of them sold. MeTV is running the show Sunday mornings at 5 and 5:30 am Eastern. Set your DVR and recapture the fun of the show that paved the way for teen-oriented series like The Facts of Life and (shudder) Reign. ...as Maynard would say, "it's kool, dad!" I love the series! Incredibly funny, witty, great young characters as well as the older generation. Terrific portrayals of educators, hipsters, wonderful skewing of rich folks -- this series has everything! Lovely write-up and I can't wait for the rest of your treasures!! 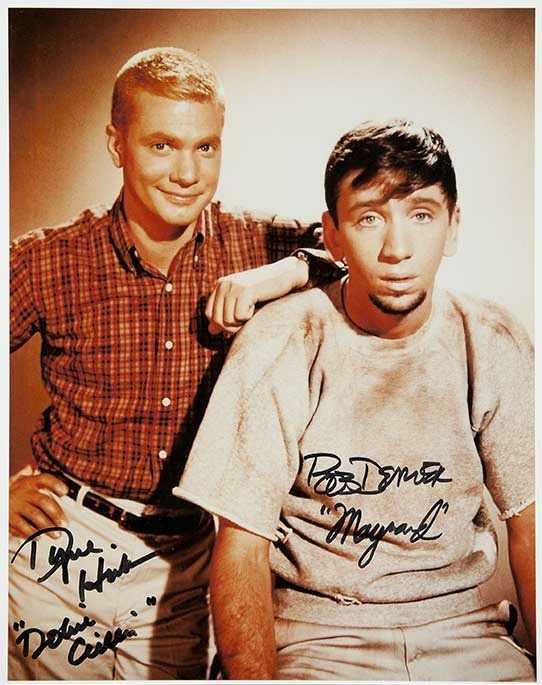 I do like that Bob Denver's best known characters have the first names of Maynard and Willy (Gilligan). I enjoy a nice evening teaming up Dobie Gillis with 77 Sunset Strip. So, I can feel as hip as possible. Although... I'm still not sure about beatniks. Someone needs to do an exhaustive beatnik study. It won't be me. Thank you for this. Can't wait to read more! Bob Denver has another connection with a "Willy"...as you'll see tomorrow! 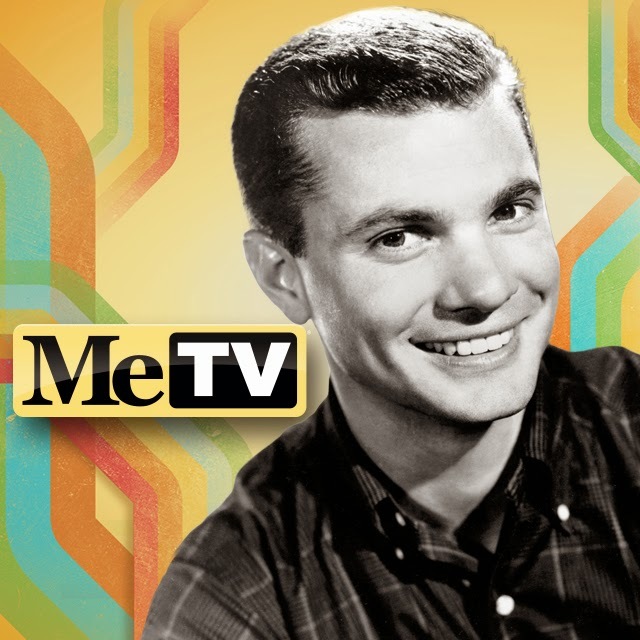 Gotta hand it to Dwayne Hickman, between Love That Bob and Dobie Gillis he filmed over 300 sitcom episodes in 8 1/2 years! This show was ahead of its time, with Herbert Gillis' "I gotta kill that boy!" catchphrase in S.1 being really edgy for the period, and the show weathering a lot of change in supporting cast and setting in 4 years. Lately I've developed a soft spot for the final season, which really had some off the wall set-ups like Dobie chasing a girl to South America, Thalia's seemingly murderous return and a Desperate Hours spoof. Looking forward to the next two in the series! I saw the movie long ago, but it didn't make much of an impression. It was fascinating to learn about the short stories and George Burns' attempts to bring Dobie to television. 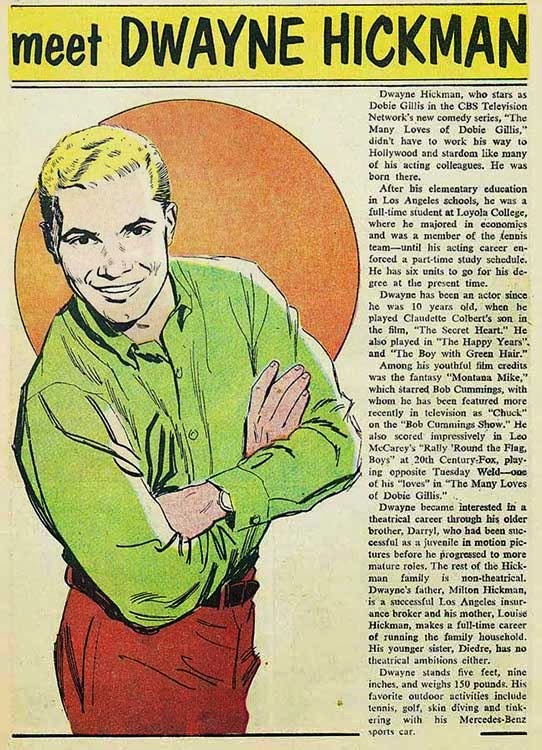 I always thought DOBIE GILLIS was a sharp, funny series with Dwayne Hickman perfect as the unlucky-at-love Dobie. 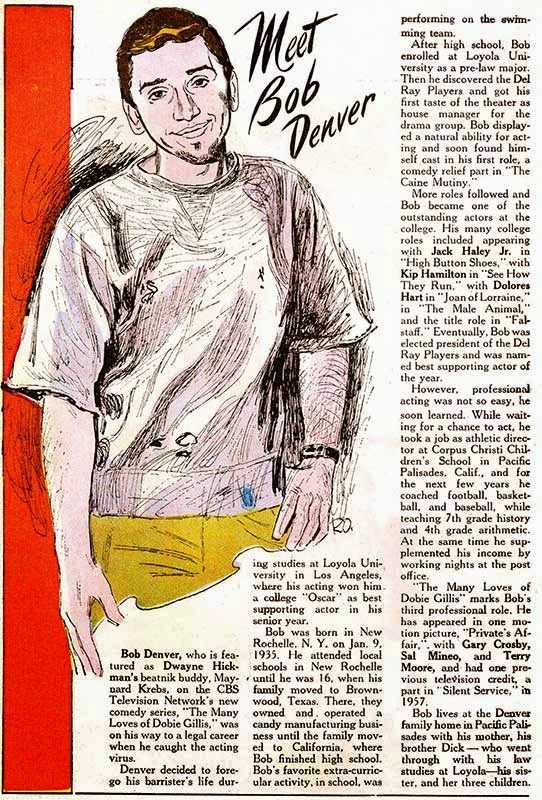 It's intriguing that Bob Denver created two iconic TV characters by the time he was 29 and then Never achieved success beyond them (well, that may have been the reason he had a hard time with other series...though THE GOOD GUYS and esepcially DUSTY'S TRAIL weren't very good). 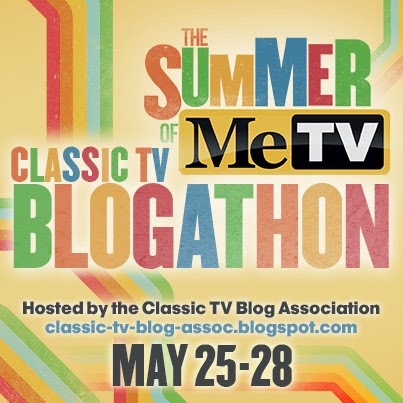 Great post for the blogathon! I love the vintage promo materials you included with this excellent piece. 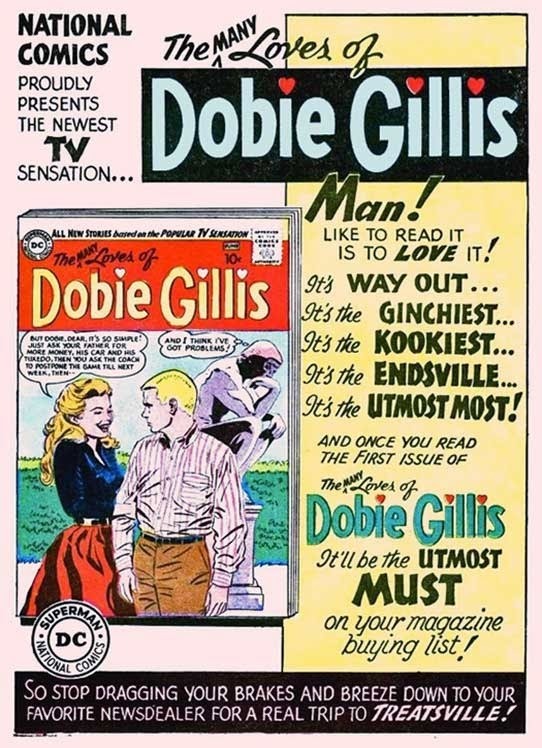 The first season of Dobie Gillis is one of my favorite DVD sets to revisit again and again.